The half-automatic system, if you use together with float switch, assures that the vessel is always pumped out, even when unatteneded. 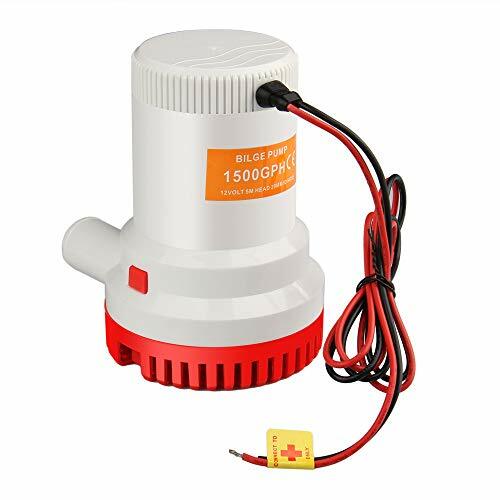 In extends the life of the pump and your battery by automatically shutting the pump off when the water has been pumped out, if you use with float switch. View More In Bilge Pumps. If you have any questions about this product by Bang4buck, contact us by completing and submitting the form below. If you are looking for a specif part number, please include it with your message.